I have such fond memories of listening to our first grand child (daughter) sing Baby Baluga. 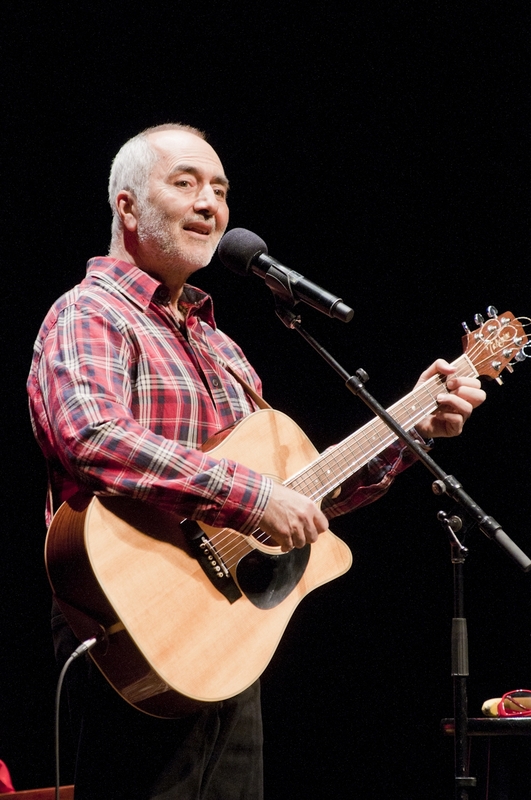 It is still my favorite of Raffi’s songs. Music is so important in child development.